March, 2013 - Drive Dodge - Drive Sport! Sedan with a new package can be ordered in one of five exterior colors, but common with black trim elements: the roof, inset on the hood, black stripe with logo Department SRT in the rapids, mirrors, spoiler and a few small things. 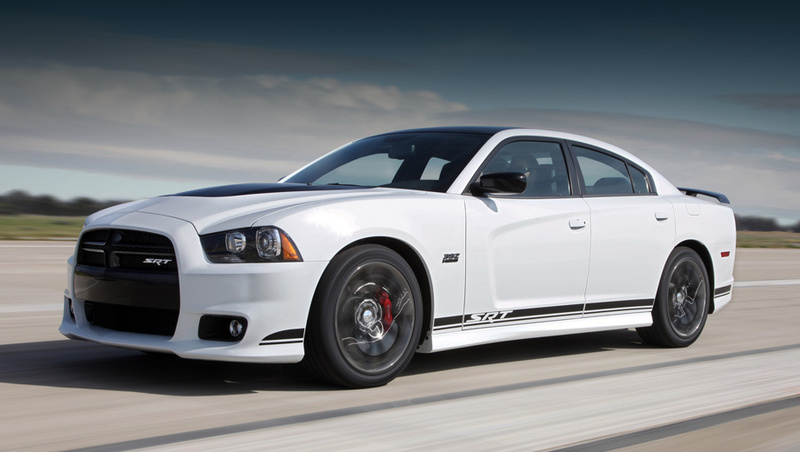 Spring debutant of the four-door Charger SRT8 Service 392 Appearance Package is designed for those who think that regular “charged” Charger is not enough. Exterior novelty embellished some black elements and main acquisition in this respect are the 20-inch wheels with new trim Black Vapor Chrome. For additional allocation series designers used the badge 392 HEMI on the wing, combining gloss black with dark gray accents. 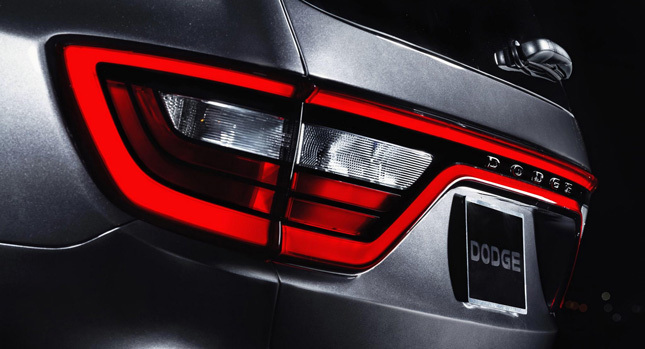 Not long before the premiere of the restyled Dodge Durango SUV at the motor show in New York, the company issued a teaser images featuring the rear lights novelties. Now, after the presentation of the full-drive model, it was clear that change were made not only to the rare, but the front of the car. The rear lights are the same, but thanks to LED edging look quite different. 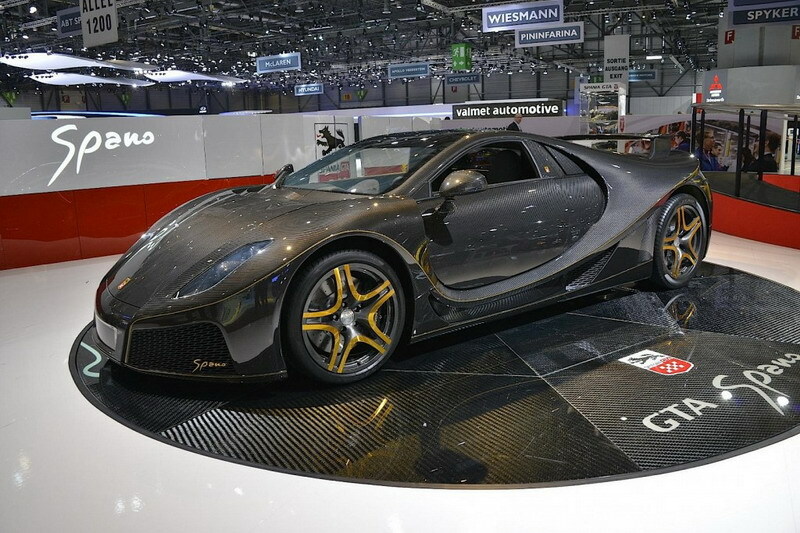 Spano little-known company from Spain presented at the Geneva Motor Show the first ever Spanish supercar called the GTA Spano. For the development of this project the creators has spent almost five years and Dodge also involved itself into this unique project. 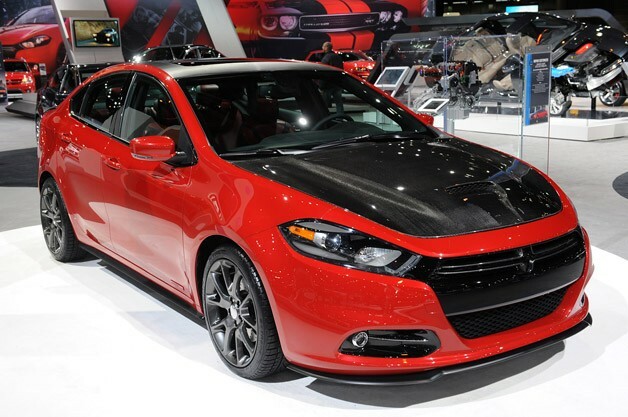 Despite the fact that Dodge has delayed the production of the Dart compact sedan in package R / T, it is going to present the new model with the title GTS Tribute. Information about the upcoming release Dodge Dart GTS Tribute became known after to the network flew newly printed brochure pictures of the new version of the car. Apparently, the new modification will be based on the basis of complete R / T, complementing and enhancing its sporty accessories from Mopar. The main objective of the package of accessories GTS Tribute will be the formation of sports style of Dodge Dart. 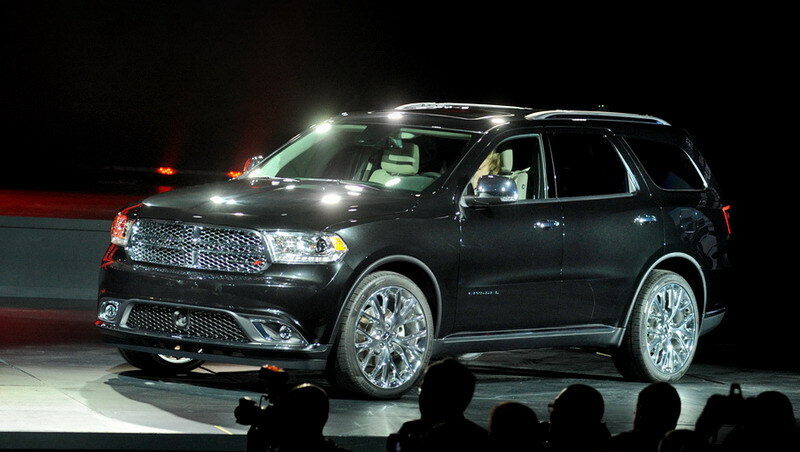 Dodge Durango had a facelift and thus a new American carmaker will present its outstanding model in the New York Auto Show 2013. Let’s see what else we have learned about this great possibility of our beloved automaker to take down all the competitors in the market. 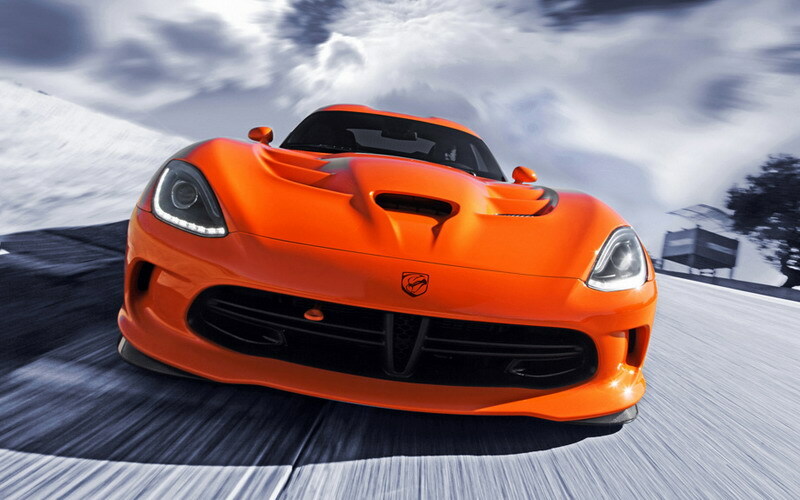 The fifth-generation of Viper supercar appeared in last year and managed to acquire the “charged” version from Office tuning of Hennessey, and was even embodied in the new racing machine SRT Viper GTS-R. And now we can see the pretty curious factory modification of “Viper” with the prefix TA (Time Attack). It is designed for fans of track days, those who are ready to pay with their souls for a better lap time of half a second. 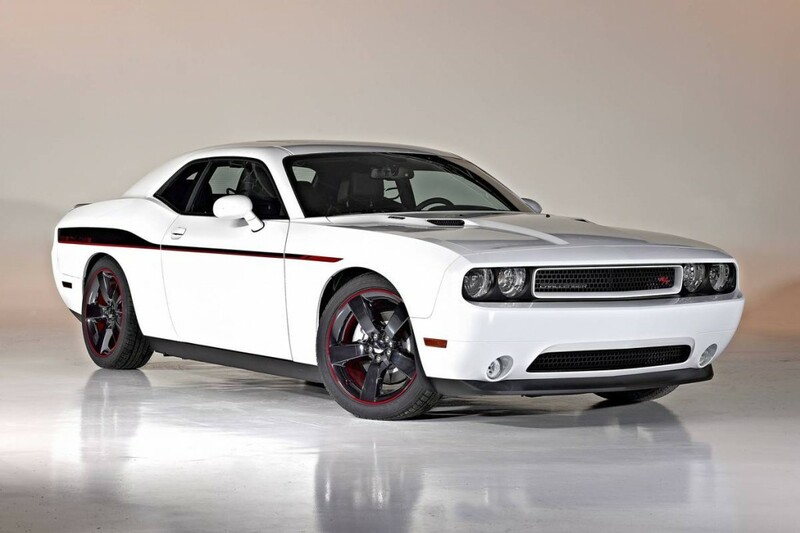 Chrysler Group announced the recall of Dodge Challenger sports coupe with an engine V6, which were produced from November 2012 to January 2013. The automaker asked the owners not to drive the car and not leave them near buildings. This measure is related to the possibility of a short circuit in the wiring of the car, which can cause a fire. At the moment, there were recorded seven such incidents in which no one was hurt.